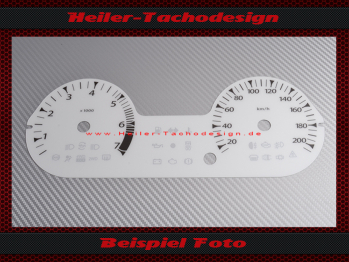 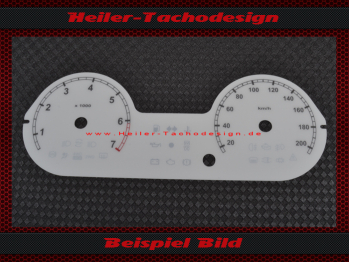 Look at the pictures above the original speedometer disc / n, we take this as a template. 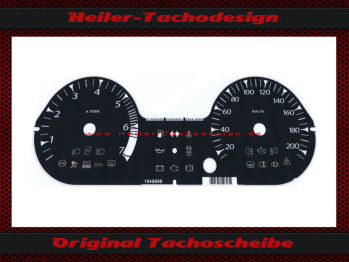 Please search here from a design, which we then take approx. 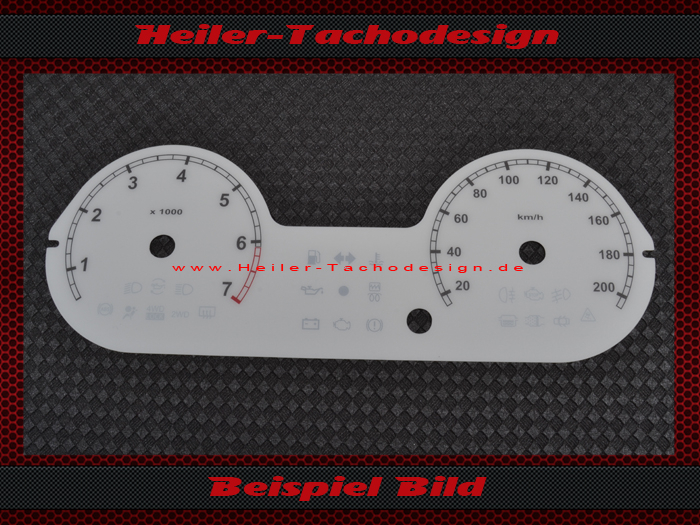 to your chosen speedometer disc can design look a little different.